Perfect home in a nice neighborhood needs some work. 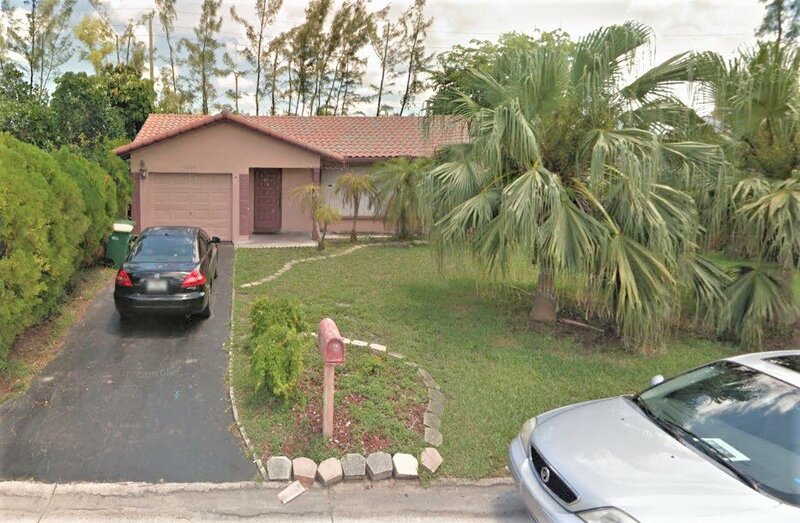 Close to shops, Sawgrass Expressway and around a mile from Elementary, Middle and High schools. Investor or Handyman Special. Cash or Hard Money Only. Priced to Sell.